Event Designer:An event designer is someone who will design and execute an overall look for an event's like weddings, product launches, fashion shows, conferences, exhibitions, gala dinners. Some designers will also plan, consult and coordinate. overseeing and directing all aspects of a scenic décor project's planning, production and design - from conception, proposal creation and budgeting through project pre-production, installation and completion. Choreographer: A Choreographer create,arrange, and teach original dances. Choreographers usually have a range of dances that they can create ex:Modern,Contemporary,hip hop, African, Bachata, Stomp etc. Event designers do weddings cotillions birthday etc. 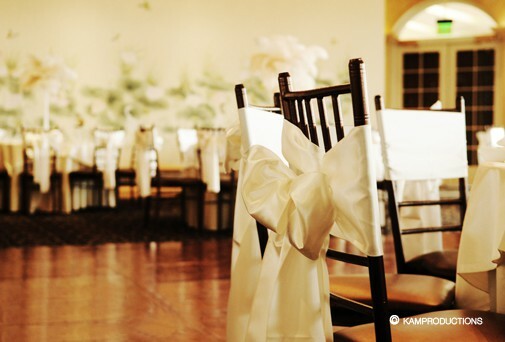 Work locations: Banquet halls, backyards/homes, offices etc. All over the U.S depending on how far you can travel. Education: not necessary, but must be a former dancer. Recommend that one has knowledge in different forms of dancing. 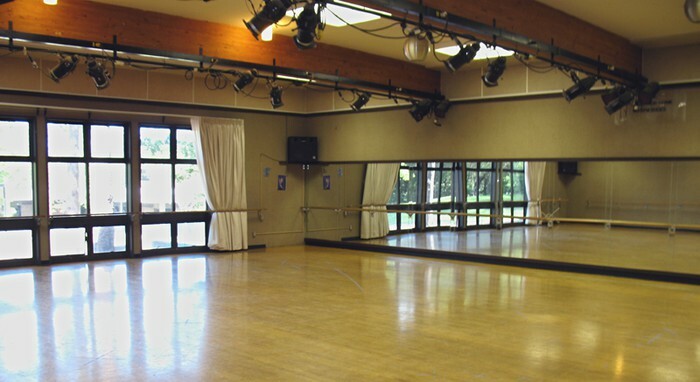 Work Location: Dance studios, performance locations. Travels a lot. Skills required: Creative, Look at venues like a blank canvas, work with deadlines under pressure, organization, pays attention to detail. 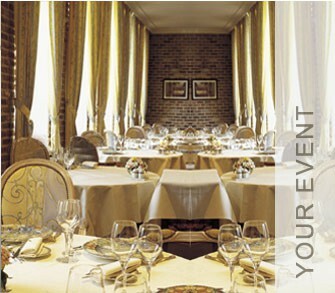 Related jobs: Event producer, Event Manager, Event marketer. Skills required: Music/ Dance background. Job Growth: Employment of dancers and choreographers is expected to grow 6 percent during the 2008-18 decade, more slowly than the average for all occupations. Related jobs: Actors, Models, Dance company dancers etc.